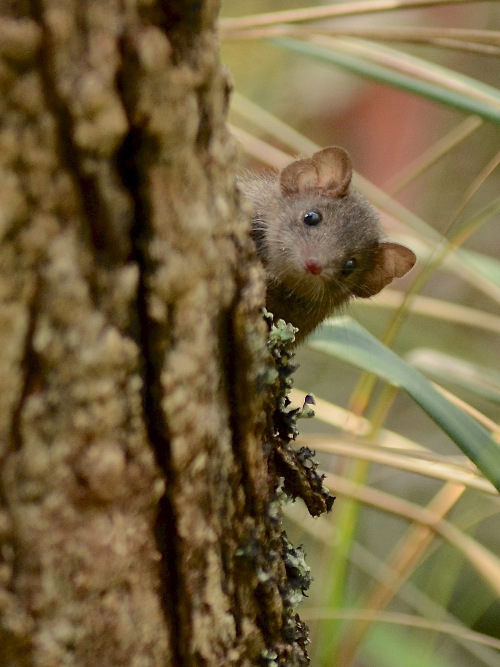 In August 2011, the Minister for Environment and Climate Change, the Hon Ryan Smith MP, requested that VEAC undertake an investigation into public land in the vicinity of the Yellingbo Nature Conservation Reserve. 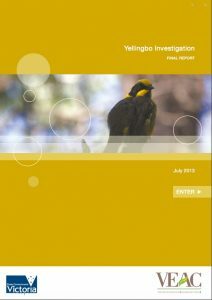 The process for the Yellingbo Investigation is formally specified in section 15 of the Victorian Environmental Assessment Council Act 2001 and the terms of reference for the investigation. The terms of reference specified that VEAC is to prepare a draft proposals paper and submit a final report, and that a discussion paper is not to be prepared. Two public consultation periods (each a minimum of 60 days) calling for written submissions have been completed, the second commencing with the publication of a draft proposals paper for public comment. 73 submissions were received in response to the Notice of Investigation. 79 submissions were received in response to the draft proposals paper. Submissions on the draft proposals paper can be viewed here on VEAC’s website. These submissions contain valuable information and perspectives on the investigation, and have formed a major input to the investigation. VEAC established a Community Reference Group which met six times; on one occasion in an expanded key stakeholder and public land manager workshop; and has held several meetings and discussions with stakeholders over the course of the investigation. The focus of this investigation is on recommendations for appropriate management arrangements to conserve and enhance the biodiversity and ecological values in the Yellingbo area.